Deneise Quintanilla is #4 on the CAN-DO Top 25 Women – please sign her change.org petition. I will never forget the day I told my family I was facing a life sentence and that a life sentence in Federal Prison means life without any possibility of good time or parole. To see my family, break down and cry is beyond any pain a person can imagine. My children at the time were young and could not understand why I could not come home. This was the hardest thing to endure in my entire life. There is not a day that goes by that I do not wish I could undo the hurt I have caused my children and family. Since my incarceration my grandfather and father have both passed away. There are days I still do not have closure because when I call home, I think one of them will still answer the phone, when in reality I will never hear their voices again. Even all the many years later that I have been in prison sometimes it still feels like a nightmare that I will never wake up from. My children are now grown and I am a grandmother of three beautiful children. My grandmother is now 87 and my mother is getting older each day. She still has to pass the phone when I call because she cries to this day. I understand that my mother, grandmother, children, grandchildren and the rest of my loved ones have to do this time with me. I am so sorry I have caused so much pain for them, they too have had too suffer. To be given a chance of clemency, to have my time cut so one day I can get out of prison and be with the ones I love would be such a blessing to me. I would never take that chance for granted of how precious life and family are. I want to also be able to help others to see their self-worth and nothing is worth turning to crime and hurting other people. I want to reach out to the younger generation and those women in abusive relationships, to be a good example and role model to them. To share my story with others in hope that it will help someone else not make the same mistakes I have. Live is short and there is nothing worth losing it over by taking short cuts in life, that is something I truly realize now. As I sit here today after 16 yrs. of incarceration I see how different my life could had been if I had never gotten involve with drugs. Back then I didn’t think I was hurting anyone, but today, I see things so different. I know that I’m just as guilty of knowing & allowing it to happen & not doing anything to stop it. I may not put any drugs into anyone hands but I did profit by being married to a drug dealer. I used that money to provide for my family & having nice things. There’s not a day that goes by that I don’t feel the remorse of the choices I made back then and it’s not just because I’m sitting behind these walls. It’s because I’m truly sorry for anyone that has been hurt. Not just my family but for the family members who had to endure the hurt of the one who brought the drugs whether to use them or sell. I realize that person was someone’s father, mother, son, or daughter, ect. and that family endured the pain of their loved one being taken away or slowly killing themselves to the addiction of drugs. I know I can’t undo the past. But one thing I can do is show others that I’m not who I used to be. If given a chance for clemency, I want to give back to the community by sharing my life story with other’s and letting them know that there is no amount of drugs or money that can fullfil their life. Before my incarceration I had a void in my life that I was looking to fill and nothing filled it until I made Christ my Lord & Savior. He has made me complete I know God has changed my life for the better. 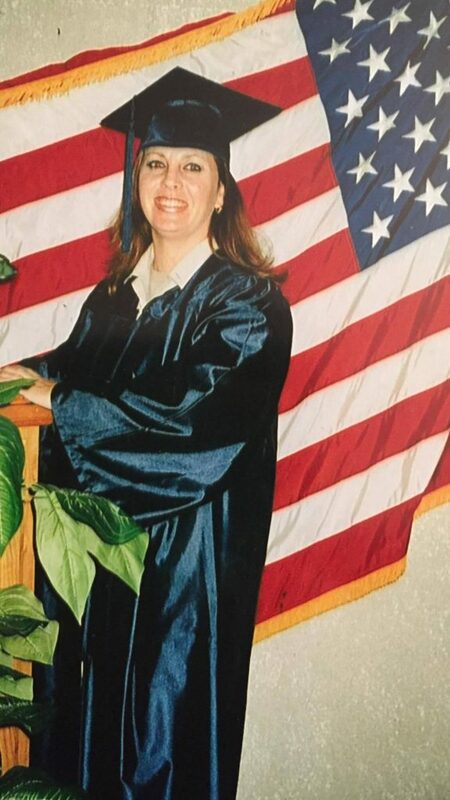 I have completed several courses since my incarceration and at this time I’m taken apprenticeship Office Manager to better myself and in hopes of one day of returning to society. I pray the President and Pardon Attorney will find me worthy. 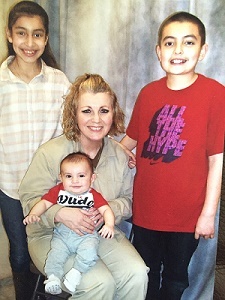 ← Pauline Kay Blake – 24 Years Received CLEMENCY on 08/03/16!!! 48 queries in 0.163 seconds.